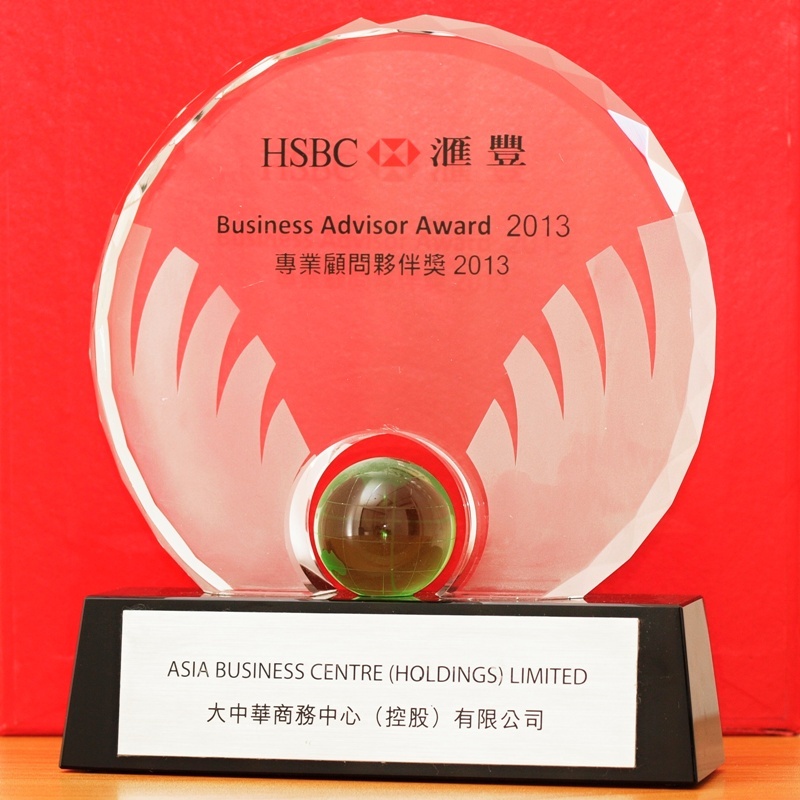 What is a Hong Kong limited company? A Limited Company is the most commonly-used company type. 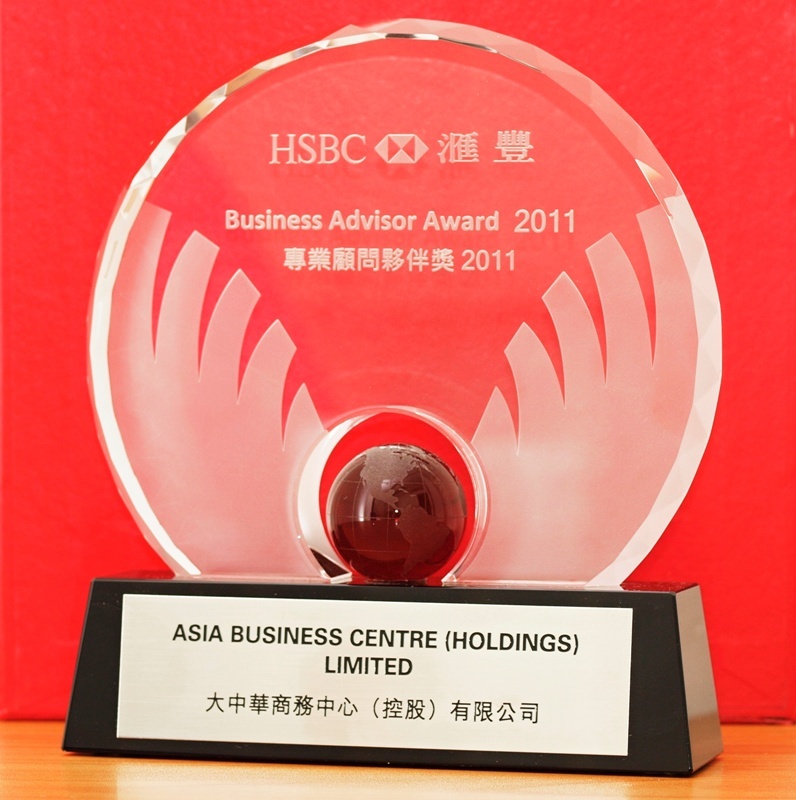 This is a company which is incorporated in Hong Kong, which means that the owner can take advantage of all the tax benefits and concessions available to any fully incorporated business, including the Closer Economic Partnership Arrangement (CEPA), a free trade agreement with Mainland China. A company can be incorporated by registration with the Companies Registry under the Companies Ordinance. Although there are different kinds of companies, more than 99% of investors set up their business by forming a Private Limited Company (shown as private company in the following diagram) rather than by the other forms. There may only be one or two thousand public companies, but there are more than 500,000 private limited companies in Hong Kong. Who need a company to run a business? if he wants to delegate his authority to some management personnel for them to conduct the business on his behalf. A company limited by shares is the most common form of company for trading and doing business. A company limited by shares has a share capital which is divided into a number of shares of certain value each. Some or all of the shares are then held by investors, which are known as the shareholders of the company. If the company is prosperous and makes good profits, the company will then distribute dividend to the shareholders in accordance with their respective shareholdings. If the company suffers a loss, the shareholders will, at the most, lose all their investment in the shares of the company. In conclusion, shareholders’ liabilities are limited to the value of the shares. For example, Goodwill Company Limited has a share capital of $500,000 divided into 50,000 shares of HK$10 each. John and Mary are the shareholders of the company, each holding 20,000 shares which are fully paid. The company therefore has a capital of $400,000 for trading. The maximum liability for Mary and John in the company is $200,000 each. The company has 10,000 shares unissued, which can be used as a reserve for future use, e.g. John and Mary may want to find a new shareholder to join their business, the company can then issue the remaining shares to that person without increasing capital. The nominal value of a share of the company is HK$10. However the actual value or the issued price of the share is determined by the market value of the share. Suppose the company, after several years of business, has assets value up to the amount of HK$2,000,000, then the market value of a share of the company is HK$50. The 40,000 shares held by John and Mary is now worth HK2 million. The shares of a company are usually paid in full when they are issued. However, it is possible that shares issued are only partly paid, but then the members would be liable for the unpaid portion of the shares to the company. A company limited by guarantee is a company which is often used as a device for setting up of a club, association, school or charitable body. The liability of its members is limited to the amount which they agree to contribute to its assets in the event of the company being wound up. The members are not required to make monetary contribution to the company at the time of incorporation. They are only required to give an undertaking to pay a certain amount to the company if the company is in liquidation. In practice, the amount is merely nominal, e.g. $100. 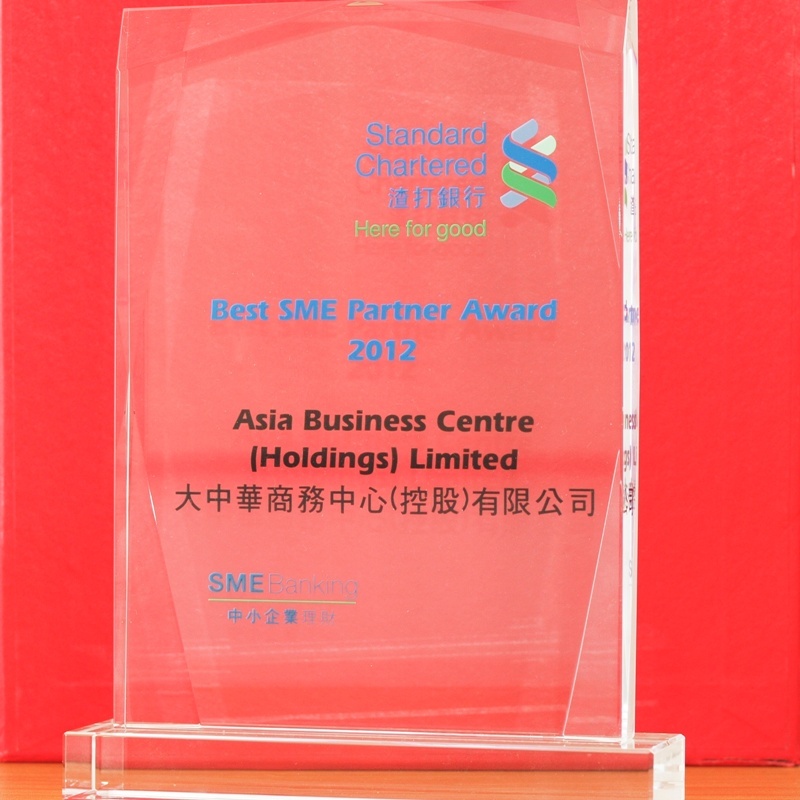 It is also possible to incorporate a company limited by guarantee with a share capital. This is to cater for the situation that it is necessary to have a capital for the operation of the company, or that such company may distribute any incidental profits. 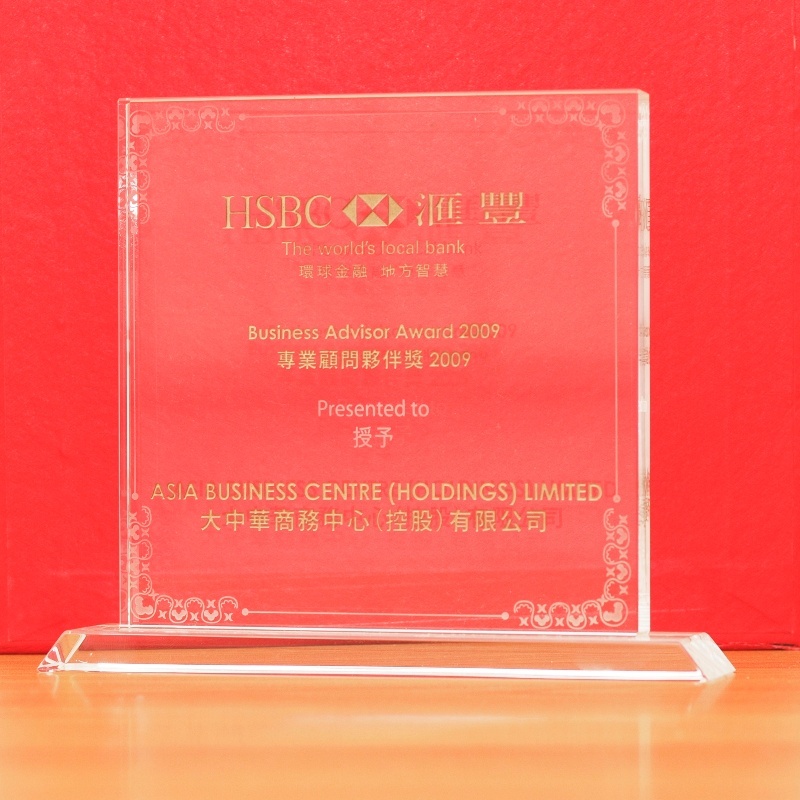 Nevertheless this form is uncommon in Hong Kong, usually is used in formation of non-profit and charity organizations. prohibits any invitation to the public to subscribe for any shares or debentures in the company. A private limited company in Hong Kong requires at least one director and one company secretary. If the company has one director only, the sole director cannot be the secretary of the company at the same time. If the secretary is an individual, he/she should ordinarily reside in Hong Kong. If the secretary is a body corporate, its registered office or place of business should be in Hong Kong. A non-Hong Kong resident can be appointed as a director. A public company is a company which fails to comply with any one of the above requirements in the Companies Ordinance A private company does not need to file its accounts with the Companies Registry, so it can maintain confidence of the financial situation of the company. On the other hand, a public company has to submit its annual accounts, which is then put on public record for inspection. 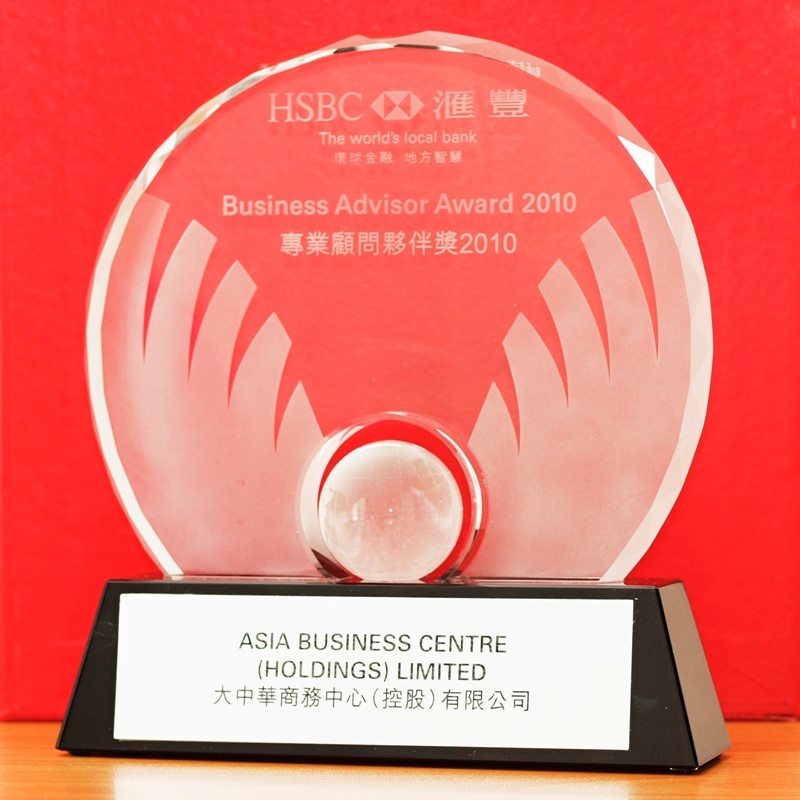 A listed company is a public company which has been listed on the Hong Kong Stock Exchange. The shares of a listed company can be freely transferable by the public. By listing the company, it obtains substantial finance by issuing and selling shares to the public. A listed company also enjoys better facilities from the banks. What are advantages of Limited Company? Limited liability – The liability of the shareholders for the company is limited to the amount of their respective shareholdings. Shareholder’s responsibility is limited to the amount of investment for purchasing the shares of the company. In case the company is unable to settle its debts, it may be wound up by the shareholders, creditors or the court so that all the assets owned by the company will be realized to pay off the debts incurred by the company. Should there be insufficient assets to pay off the debts, that is still what the creditors can get. The shareholders of the company have no responsibility to settle the balance. Perpetual Succession – Any change of shareholders will not affect the existence of the company. A company has a two-tier structure. The company is owned by its shareholders but managed by the directors of the company. If a shareholder is in need of money or is no longer interested in the business, he can sell his shares by transferring his shares to another person. This does not affect the operation of the company. Certainly, in practice, for small private limited company, the shareholders are often the directors of the company so that a transfer of shares may also affect the management personnel. Finance – A company may obtain finance by creating a floating charge, which means that a company can charge all its assets, including its plant, machinery, tools, stocks of goods for sale and money in accounts as security to the bank for a loan granted to the company. However, even those properties have been charged to the bank as security, the company can still buy, sell, replace and otherwise deal with the assets in the normal course of business without getting approval from the bank. Ownership – A company is treated as a separate person in law. It means that a company can own property in its own name. It can enter contracts in its own name and is not affected by a change in shareholders. It can take legal actions against other persons. For example, John set up different companies to handle different business contracts respectively so that even one of the business contracts was bad, it would not affect his other business dealings. Another example is that Mary, as a property speculator, likes to make use of this characteristic by setting up different companies to hold landed properties, with each company to be the owner of a landed property. The sale of the property can be easily completed by transferring all the shares of the company to the buyer. The change of the ownership of the shares of the company is equivalent to the change of the ownership of the property. Management – A company is said to have the characteristic of separation of ownership and management. It means that the shareholders are the owners of the company, while the directors and secretary are the management personnel of the company. As the shareholders only have a limited liability, they can appoint management and business experts to help them to run the business. They can just make contribution to the capital of the company. They are the investors and get dividend payment if the company makes profits. What are disadvantages of Limited Company? Publicity – A company is required to disclose certain information to the public by filing returns with the Companies Registry.For example, a company has to put the following information on public record : capital structure, personal particulars of shareholders, directors and secretary, mortgage and transfer of shares; further a public company has to disclose its annual accounts to the public. Expenses – A company is regulated by the Companies Ordinance. The procedures for setting up a company is complicated when compared with that of a partnership. In addition there are continuing obligations on the part of the directors and secretary of the company to file prescribed returns with the Companies Registry. A company is also required to prepare audited accounts. Complications – A company has to maintain certain registers, like register of members, register of directors and secretary, register of charge, etc. There are various meetings in the operation of a company, e.g. annual general meeting, extraordinary general meeting, and board of directors meeting. The company has to keep minutes of meetings. There are also different resolutions. Cessation of business (winding-up of company) – Normally a company can only be closed by way of liquidation. A liquidator has to be appointed to realize the assets of the company and distribute dividends to creditors and shareholders. Where the company is solvent, the company can be closed by way of Members Voluntary Winding Up. If it is insolvent, the proper mechanism for closing a company would be Creditors Voluntary Winding Up and Compulsory Winding Up. The procedure itself is complicated and expensive. Quite often it is required to appoint a solicitors or accountancy firm to handle the process. Taxation – The profits tax rate for a company is 16.5% which is slightly higher than that (15%) for sole proprietorship and partnership. Nevertheless, as a lot of expenses of a company are tax deductible, e.g. directors’ remuneration, so even the tax rate is relatively high, it may not really be a disadvantage to a private limited company.